If we stare long enough, there are times when we swear we can see a budding flower actually bloom. 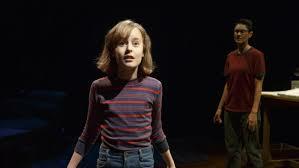 Based on Alison Bechdel’s graphic memoir of the same name, “Fun Home” allows us to witness the moment when young Alison, a tomboyish girl, sees a grown-up lesbian and has a transcendent moment of recognition. 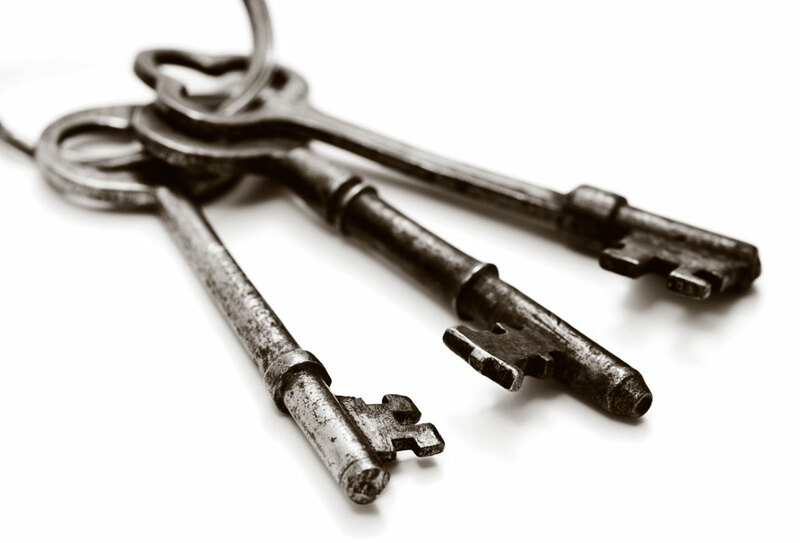 Middle-grade writers will want to study the clip of Sydney Lucas singing “Ring of Keys.” It captures an emergence, a turning point, a discovery, that is found in all rich middle-grade novels. That’s why I used the clip in a recent workshop I presented, Developing Gay and Questioning Characters in Middle Grade Fiction. You have to see it to be it. so that they can fully inhabit their world and more clearly see their place in it. ← Tips for writing gay/questioning characters in Middle-Grade!